Your chance to quiz F1's heroes. 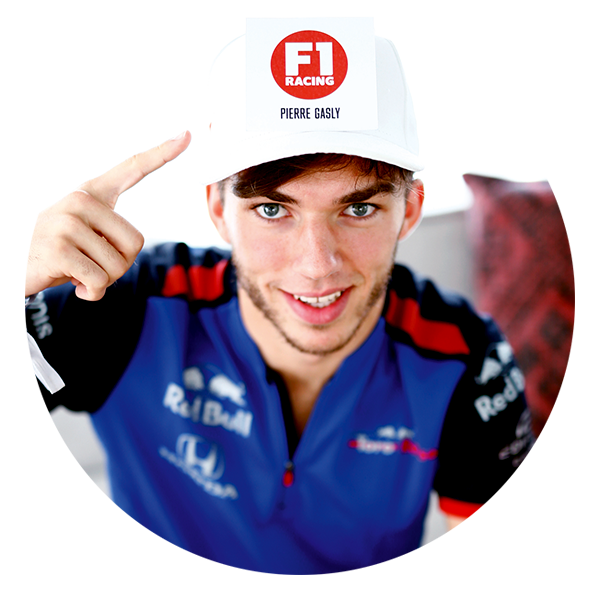 We tell you who we're interviewing, you send us what you want to know, then you read the answer in F1 Racing. 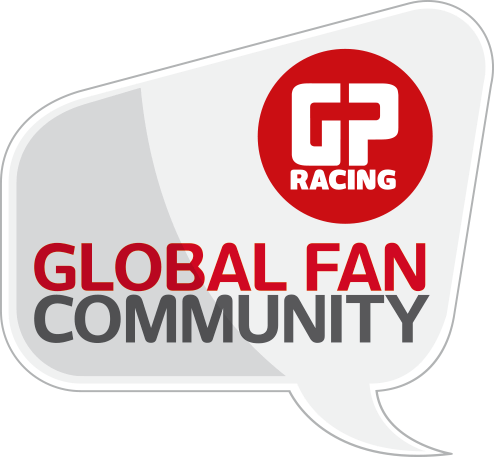 Membership of our special club allows you the chance to enter exclusive competitions and a chance to claim fabulous prizes from the world of F1. 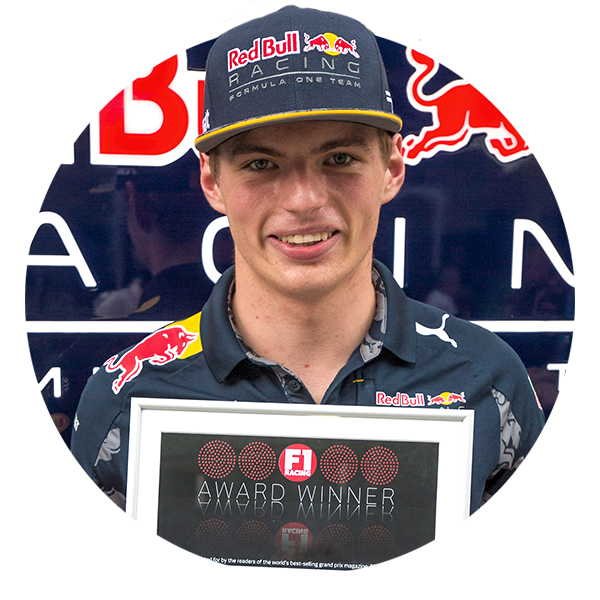 F1 Racing's annual reader awards hand you the choice: who's your driver or team of the year? Which car was best? Join us and the decision is all yours. Or are you looking for a print-only subscription? F1, FORMULA 1 and FORMULA ONE are trade marks of Formula One Licensing BV. 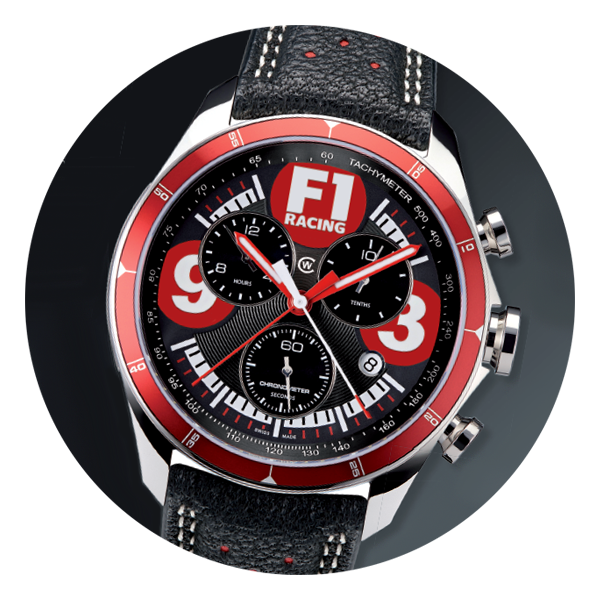 Used under licence from Formula One Administration Ltd.